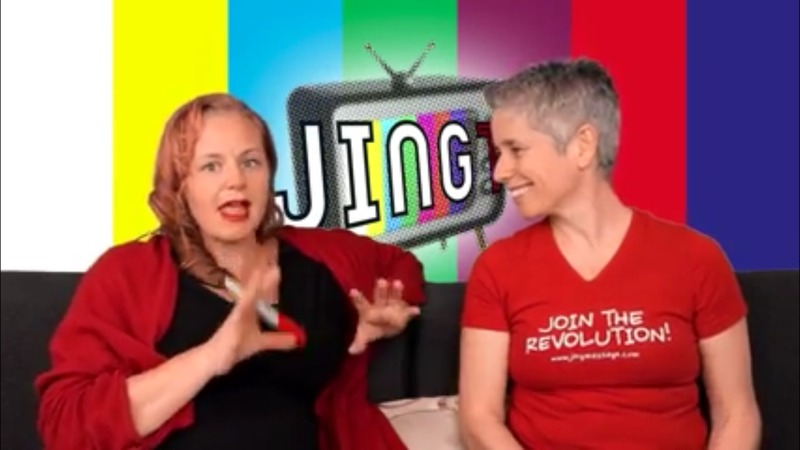 By Nina Frizoni on December 14, 2015 in Blog & Vlog!, Jing News, Welcome to JING TV! Trigger points cause referred pain and bodyworkers have to recognise this and work out the mapped pattern taking place in the client’s body. Often running together as treatments, fascia – the connected tissue of the body – affects pain and body mechanics, and is an incredibly popular skillset sought after in the therapy world at this current time. Find out why Meg and Rache believe both are essential in the treatment of pain. 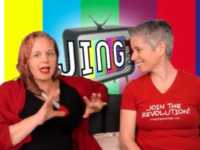 Do you want to find out more about JING Advanced Massage Training? Or learn all about our hands on or online massage courses? We love to chat! Please either give us a call on 01273 628 942, or join the conversation on Facebook and Twitter! *Jing Advanced Massage and Training is a hands-on and on-line massage training school, that has revolutionized the massage industry in the UK. Offering the best expert soft tissue education in the treatment of chronic pain. Developed by celebrated teachers and authors, Rachel Fairweather, BA, AOS, LMT, and Meghan S. Mari, BA, MA LMT, it is recognized internationally as a centre of excellence.